Filter by date: 06.04.2019. 13.04.2019. 20.04.2019. 27.04.2019. 04.05.2019. 11.05.2019. 18.05.2019. 25.05.2019. 01.06.2019. 08.06.2019. 15.06.2019. 22.06.2019. 29.06.2019. 06.07.2019. 13.07.2019. 20.07.2019. 27.07.2019. 03.08.2019. 10.08.2019. 17.08.2019. 24.08.2019. 31.08.2019. 07.09.2019. 14.09.2019. 21.09.2019. 28.09.2019. 05.10.2019. 12.10.2019. 19.10.2019. 26.10.2019. 02.11.2019. 09.11.2019. 16.11.2019. 23.11.2019. 30.11.2019. 07.12.2019. 14.12.2019. 21.12.2019. 28.12.2019. 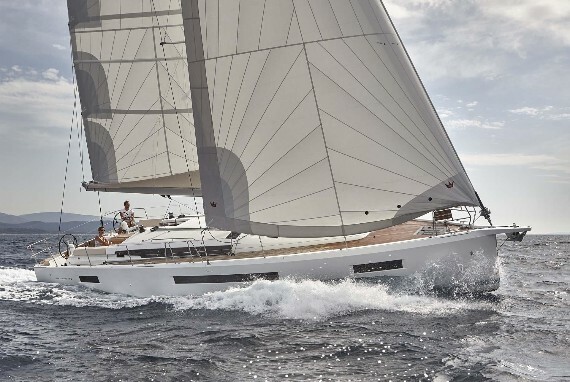 Here you will find some suggestions for your sailing routes. We shall try to point you to the destinations of interest. Remember, regardless of our suggestions, it is always best to “go with the wind”. Our coast will always surprise you pleasantly with is beauty. If you start from our base on Saturday, 8 NM north just after V. Ždrelac passage, you'll find Muline. Small village on north-western side of island Ugljan. 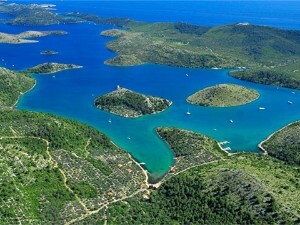 hedonistic vacation combined with the sun, emerald sea, excellent sea food and the best company ever! I chartered a Dufour 410 sailing boat directly and online from "navigo_hr" in Sukošan in 2017. THE TEAM Navigo was very nice, pleasant, helpful. The office crew handled the booking, and questions as well as the administrational stuff very well, the marina crew explained the boat, went through all the systems and helped with the moorings. 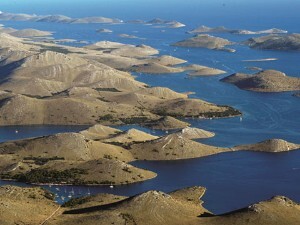 Sailing Croatia with Navigo has turned into a regular event for us. 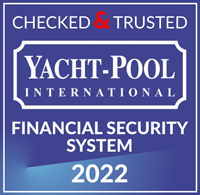 The ease of charter, quality and variety of the yachts combined with professional advice, full support, with the personal touch of a family run business is unseen elsewhere in this business. I could not have recommended Navigo family more ! Keep up the good work ! 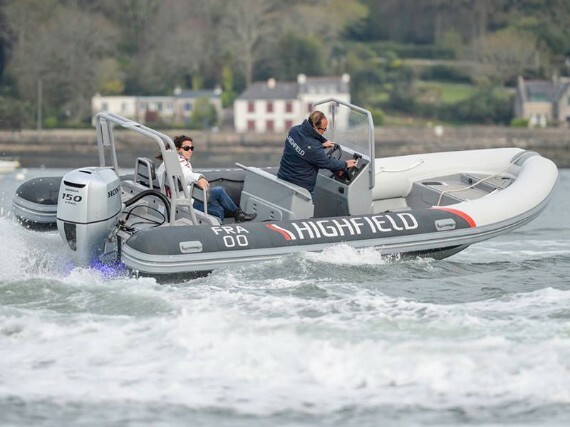 Improvement for our 24/7 service- new member of our squad is Highfield Patrol 660 that ensures our team will be there for you whenever and wherever you need assistence on sea. 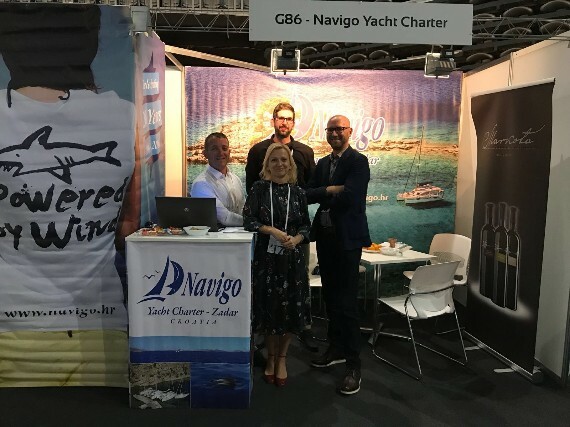 Year after year, we gladly participate in the biggest B2B charter expo in this part of Europe, meeting our dear partners and talking about our cooperation-welcome to our booth! In the principle there are two or three ways to book a boat. If you are not sure what you want or this is the first time you rent a boat, it might be best to send us an e-mail with all the necessary information. 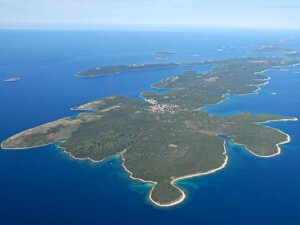 The rental prices are specified in euros and refer to a weekly boat rent with departures on every Saturday. The price depends on a vessel type, year of manufacture and season. Navigo d.o.o. 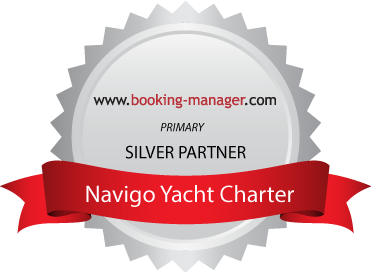 (in further text: Navigo) based on General Conditions, as well as on Brokerage Contract for accommodation services, provides a user with a multi-day accommodation service aboard vessels adapted for transportation of persons on a cruise trip, and guarantees technical compliance and good condition of all its vessels. Skipper is necessary if you are on a boat for a fist time, i.e. if you don't have necessary permits (boat steering permit and VHF permit). Cases where a boat is rented together with the crew are exceptions.